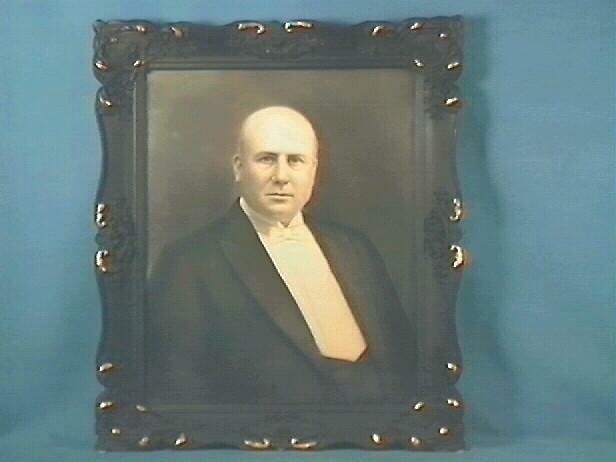 Frank Kanning Mott was born in San Francisco on January 21, 1866, but was brought to Oakland two years later. His father passed away in 1877, in his eleventh year, and he was forced to help support the family as he was the oldest child. From messenger boy he advanced to hardware and by 1890 was a partner in the business. He was a member of the City Council from 1895 to 1905 in which year he was elected Mayor, serving until 1915, ten years in all. He was a great mayor and much progress took place. In later years and down to the time of his death, he was Right-of-Way agent for the city. He died on December 16, 1958, a month from what would have been his ninety-third birthday.